As a recording/mixing/mastering engineer I've worked with the Birmingham Philharmonic Orchestra, jazz legend Gary Smulyan and up and coming acts including Ady Suleiman (Sony), Bear Makes Ninja (Mountains of Records), George Gadd and Emma Crowder. Jack mixed my whole project, it was a very complex project, some songs were fully orchestrated and he rose every challenge that gave him. Jack has mixed seven songs for me so far, and every song he mixed he took it to another level.!!! Great working with Jack, he mixes with passion!!!! 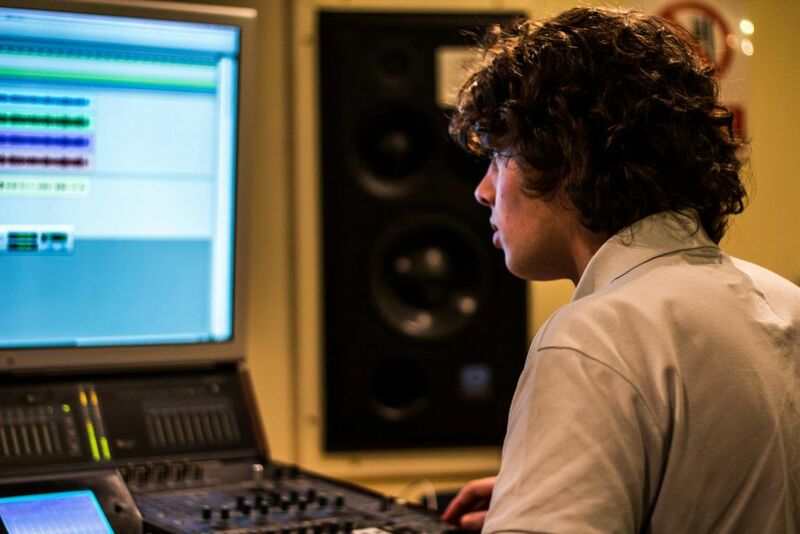 Great working with Jack, he is really a great mixing engineer. Looking forward to working with him in the very near future. It's very pleasant working with Jack: he's done a couple of jobs for me and always communicated well, and been happy to work to get the jobs to a good place. Thanks buddy! As it was my first time actually working with a professional mixing engineer, Jack was very accommodating and an absolute joy to work with. Definitely would recommend! Jack did a great job mixing some stems for me. He's a good communicator too, which I appreciate. 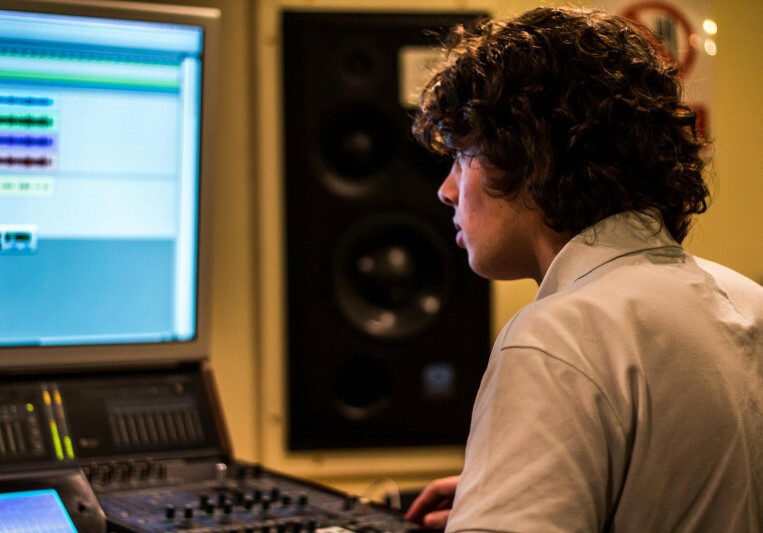 He is a great mixing engineer and it is very uncomplicated and professional to work with him. Revisions are included in quote.